With this move, the affected employees from various HSBC’s investment banking division will be out of their jobs in the upcoming weeks. 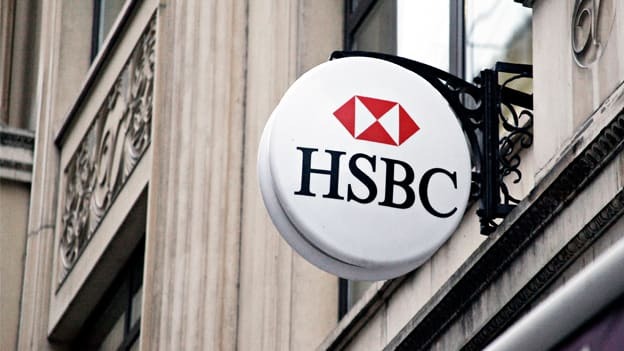 Global banking company HSBC Holdings is planning to eliminate 50 jobs in its global banking and market unit as a part of an annual performance review of their staff, reported Bloomberg. With this move, the affected employees from various HSBC’s investment banking division will be out of their jobs in the up-coming weeks. The report highlighted that the cutbacks were not focused on any particular business or location. The job losses were first reported by Reuters, which said the U.K.’s largest bank was eliminating roles following budget planning by the lender’s senior management team. Currently, the bank employs about 49,000 staff in its global banking and markets division at the end of 2017.